Whatever you teach, no class is complete without at least one set of Erasable Cool Cubes™. 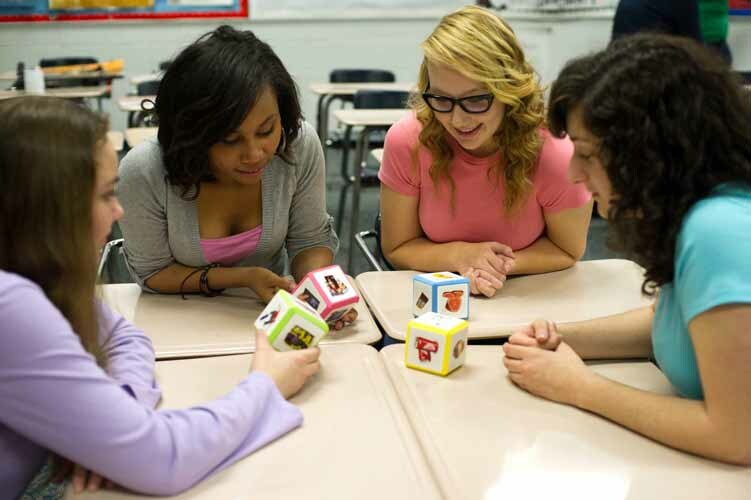 World languages, math, science, language arts, elementary students, ESL, social studies, and more bounce to life with these simple, versatile cubes. For world languages use them for adjective agreement, articles, and infinitives. A popular game is to group the students in fours, write the infinitives on one cube, pronouns on the other, tell the class the tense and let the students roll the cubes. Use them for role-play, dialogues, writing prompts to review parts of speech, figurative language, literature, poetry, and more. Your students will be laughing, learning, and thinking up their own games. Elementary school, middle school, high school. All levels. Four 3 x 3 x 3-inch cubes in red, yellow, blue, and green. Generous 2 3/8-inch writing space on each side of the cube. I have begun using these cubes to practice verb conjugation in game form. I write the pronouns on one cube and various infinitive verbs on the others. We have played bingo, whiteboard races and other review/practice games. My students enjoy the games and the surprise that the cubes create. My only complaint is how easily the marker wipes off throughout the day as I handle them.  Overall, a great language learning tool! writing comes off too easily-- used for conjugation practice,wrote pronouns on cubes-came off so easily as students used them need a cling set for pronouns From Teacher's Discovery: Make sure you use a wet erase marker. Dry erase comes off really easy in ones hand easy. Thank you for the suggestion on pronouns. Great idea! Good size for writing on and great for conjugating verbs! After using the cubes to practice irregular and reflexive verbs I'm beginning to wish I had order the book that had suggestions on how to use them. My students enjoyed the change of pace. These cubes are sturdy - they should hold up for many years of wear. I appreciated getting an erasable pen with each set of cubes, as well.  If I were a new teacher starting out, this would be the number one item in my shopping cart. 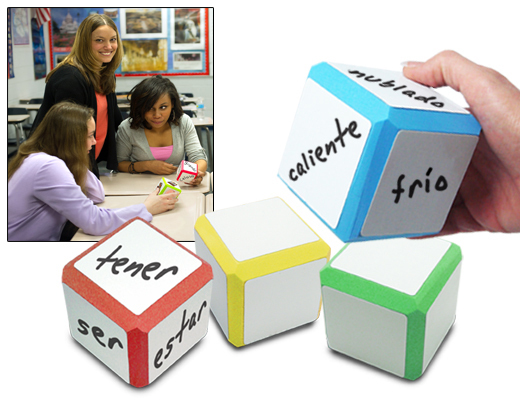 My students love practicing verb conjugations with the cool cubes, their "mini-tableaux" and dry-erase markers. They love throwing the dice and suggesting famous people for sentence subjects. The cubes are durable and last for years at a time with minimal care. Love these! My students love it when I bring out the cubes. I use these to help the students write unique and funny sentences or elements for a quick story. I also use them for quick grammar quizzes. 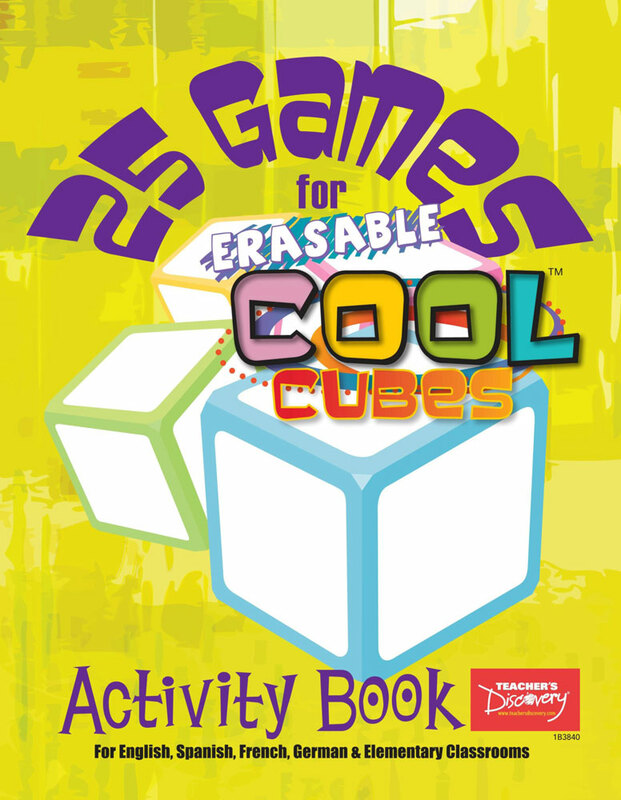 I have two sets of Cool Cubes and the activity book. Cool Cubes are very practical. They can be used for many aspects of language learning--verb conjugation, sentence formation, word order, asking/answering questions, reviewing tenses, storytelling, etc. They are easy to set up and fun for students to use. The activity book provides many ideas of all levels. Clings are also available if you'd like to use pictures. Excellent addition to my Spanish classroom! 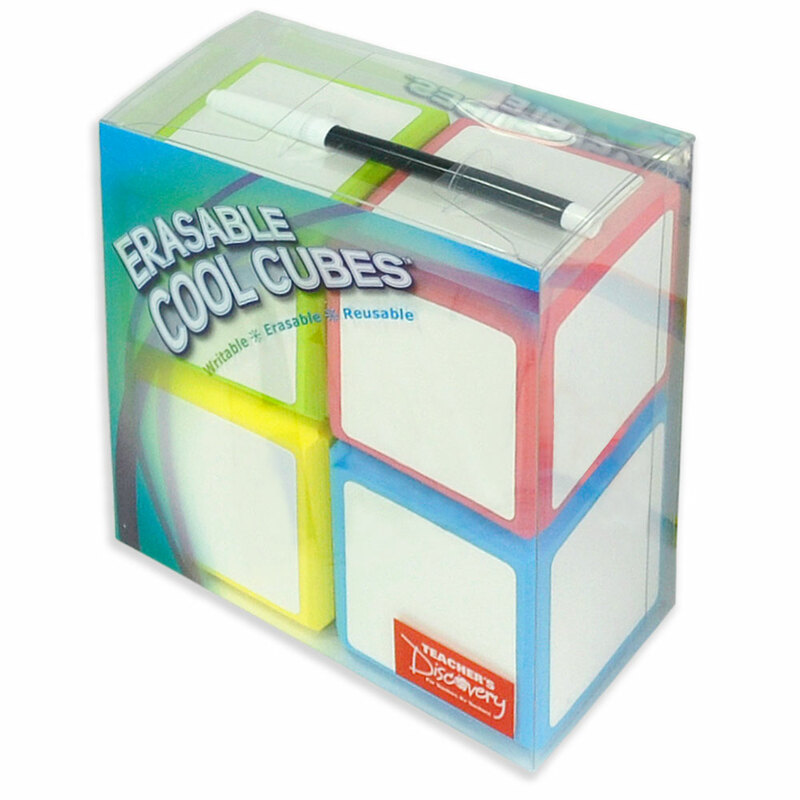 Erasable Cool Cubes are a versatile, interactive resource. My always students ask to use them and are actively involved in any game we choose play with them. They can be used in large or small groups. Being erasable, permits the teacher to incorporate the vocabulary or structures specific to the topic being studied at any given time. I love Erasable Cool Cubes and so do my students!! I use my regular set of Cool Cubes as much as possible. My students are much more engaged because they can physically touch the cubes, and they provide the element of surprise to all of the MANY activities you can do.